Your products and services are only one part of your business, as an IT professional that has worked with many companies in the Los Angeles area, I can tell you one thing: location does matter. IT support in Los Angeles today has a new definition in today’s digital economy, and local businesses are (finally) waking up to see the value of investing in these services and people. For IT support services, your security, response time, and project management have to be a lot better than managing ticket queues. 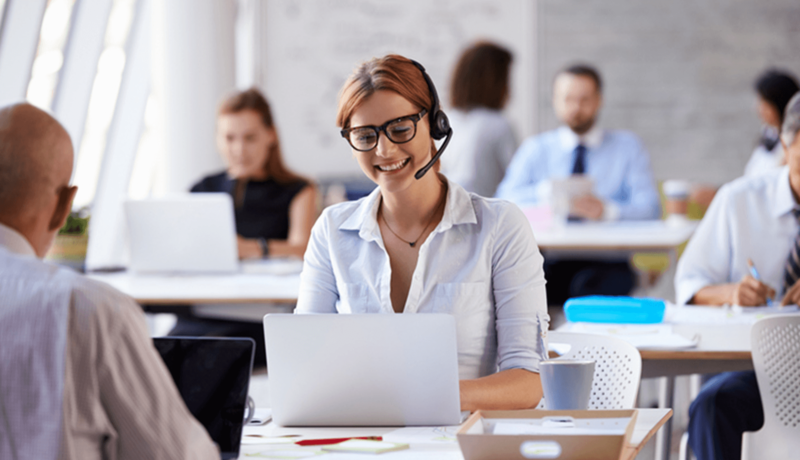 Most likely you’ll never win yourself a new customer purely on the strength of your tech support services, but poorly managed tech support services can lose you customers. Choosing the right Los Angeles tech support provider isn’t hard, but it does require some planning and a little effort. The primary role of your IT support services company in Los Angeles is to get you through the tough times. Imagine if a power network outage happens, or you need install anti-virus, but you only have one IT contractor who specializes in network security. Local Los Angeles businesses need tech support services that offer flexibility. Allows for faster response times. Creates a more conversational interaction. Opportunities to scale more than phone support. 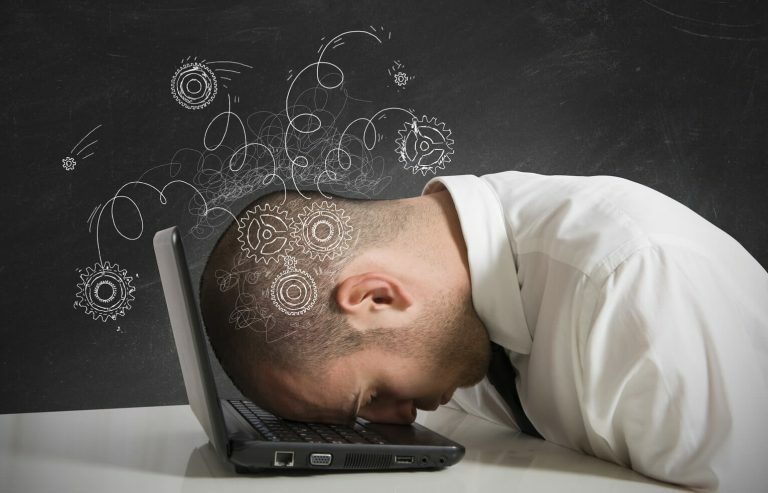 Site crashes are stressful for customers and the tech teams helping them, but having the help of an IT support services company to plan can contribute to making things easier. Customers and your business will always appreciate the IT support services companies who communicate clearly during these events, even when the issue isn’t easily fixed. Here is a look at the best practices that a local Los Angeles IT support services company can customize to your businesses unique strengths and needs. From Windows, Mac, Linux, Unix laptops and desktops to Android, Apple iOS, BlackBerry, Windows Mobile mobile phones, your tech support team should have the ability to work in multiple channels. Utilizing multiple devices increases response time to customers. It pays in the long run. Your IT services provider should not only protect you and your company but your customers as well. They should reduce risks by implementing strategies that prevent consumers from being stalked, conned, or blackmailed. The tech support team will learn who your customer is and how they operate with your business. It’s crucial that companies don’t miss the mark on customer service. 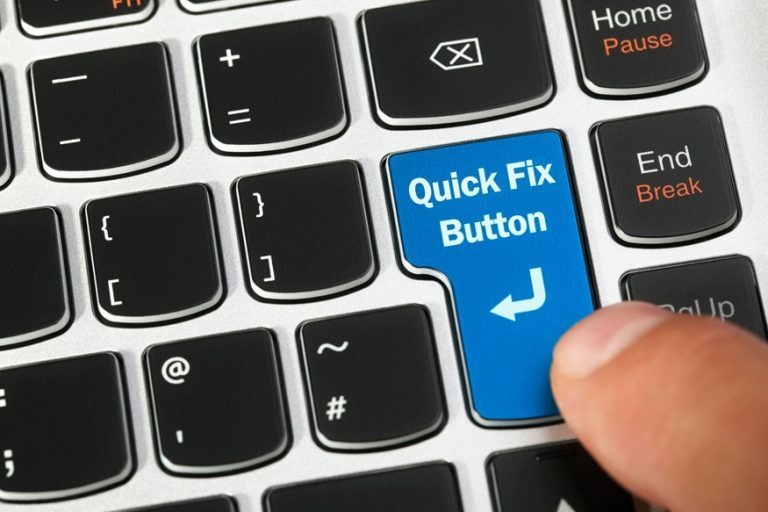 If your site crashes or has time sensitive applications, your local IT services company should offer a Help Desk to access technicians to resolve the issue quickly. Bigger issues may require a tech support technician on-site to fix the problem, and this is where having a IT support company near your Los Angeles business is important. Mention IT certification training in most any conference room or team meeting, and you’re likely to see sad faces and little eye contact. Employees resist learning new applications that may seem tedious or complicated. But, tech mistakes can have a tremendous impact on small businesses. Many Los Angeles companies need IT tech support services for upcoming projects or ongoing IT training for internal teams, but the idea of spending additional funds isn’t exciting. If you work with a tech support company offers IT staff education at a fixed fee, your business will be more efficient. Gaining real-time conversations and in-person services from your tech support technicians is an incredible opportunity for Los Angeles businesses to understand the tech issues better, to serve them more quickly, and to build a connection that can be hard to do remotely. With some forethought, planning, and flexibility to work with a local Los Angeles IT support company you can make your tech support run smoother, making it more likely to succeed for you and your customers. Download our FREE Business Guide to Managed Services eBook for a comparison of tech support services management models and use the included checklist to assess your company’s current IT performance.